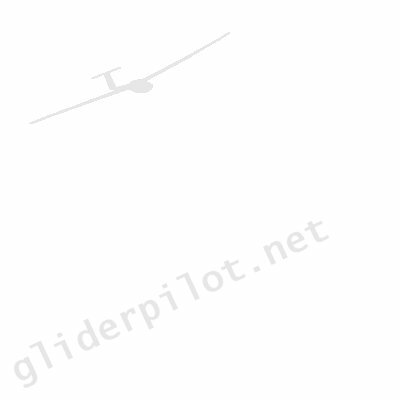 The aim of the FAQ is to rectify the most common problems users come across using gliderpilot.net. Please search here for the answer to your query before contacting gliderpilot.net. Why am I receiving offers from Nigeria to buy my glider? What has changed on the updated version of gliderpilot.net? I am receiving a lot of UCE/UBE/junk/spam email through my gliderpilot.net / glidingclub.co.uk etc. address. Help! Why does my posting not appear straight away on rec.aviation.soaring?